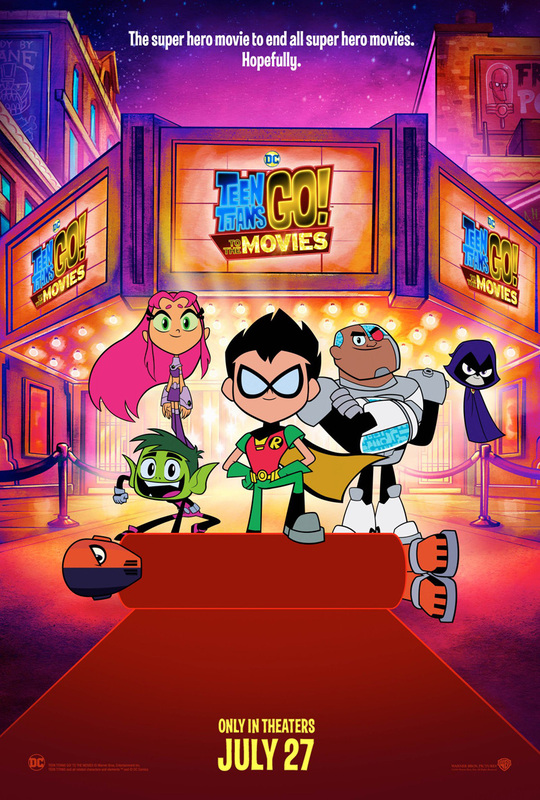 Warner Bros. Pictures has debuted a new poster for the upcoming Teen Titans GO! to the Movies, and with it they lampoon their own film from last year, Justice League. Check it out in the gallery below! 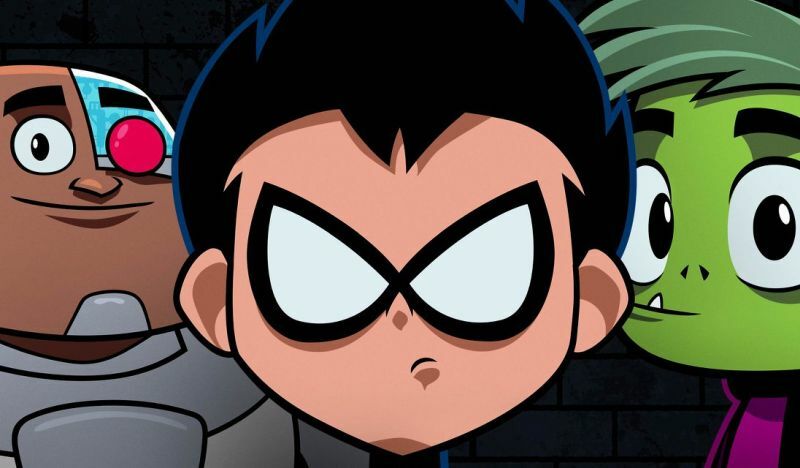 RELATED: The Teen Titans GO! to the Movies Trailer!